Jeffrey Rhoads, a professor in Purdue’s School of Mechanical Engineering, and Emre Gunduz, a former research assistant professor at the school, along with a few colleagues, have launched a faculty-owned startup called Next Offset Solutions Inc. that makes the printers and the energetic materials, including solid rocket fuels, other propellants and pyrotechnics. 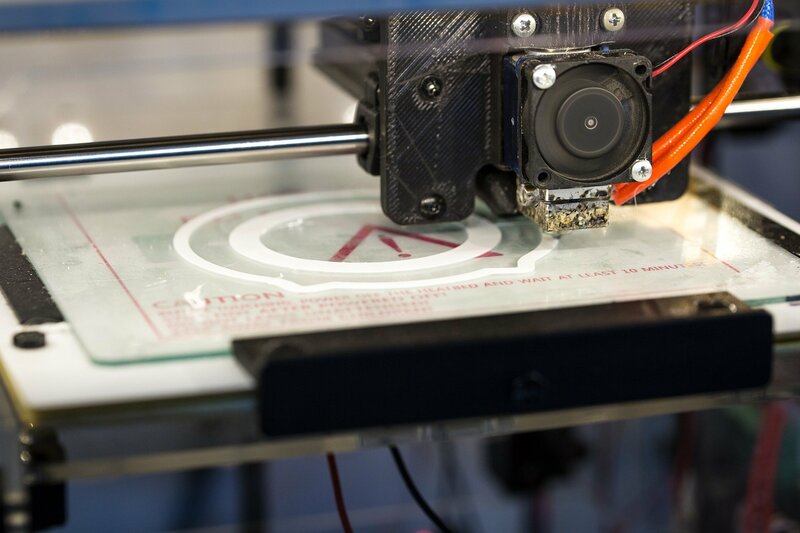 The energetic materials are produced through a method that allows the printer to produce viscous materials with a consistency similar to clay. “It’s like the Play-Doh press of the 21st century,” Rhoads said. Rhoads said the printer is better than traditional methods of producing energetics because it doesn’t rely on solvents to lower viscosity, which means faster production, lower costs and a more environmentally friendly process. “Some of these processes literally use a ton of solvents that we don’t need,” Rhoads said. “You don’t have to have a person there interfacing with the system. That’s a big advantage from the safety standpoint,” Rhoads said.